Volunteers are crucial to our mission. 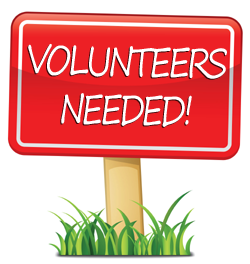 Volunteer opportunities will be listed here as needs arise. Please click on the link for more information on a specific need. To volunteer, or to get more information, email info@friendsofaransas.org. These can be done from your own computer, no matter where you live. Please consider helping by joining us on the Board. We have several store-related volunteer needs. The FAMI Nature Store is our main on-going fundraising project. Since we are an all-volunteer group, all our profits go to help the refuge. These are ongoing projects that we will continue to need people to help with. Sign up to be notified when people are needed. To volunteer for any of the above, or for more information, email info@friendsofaransas.org.